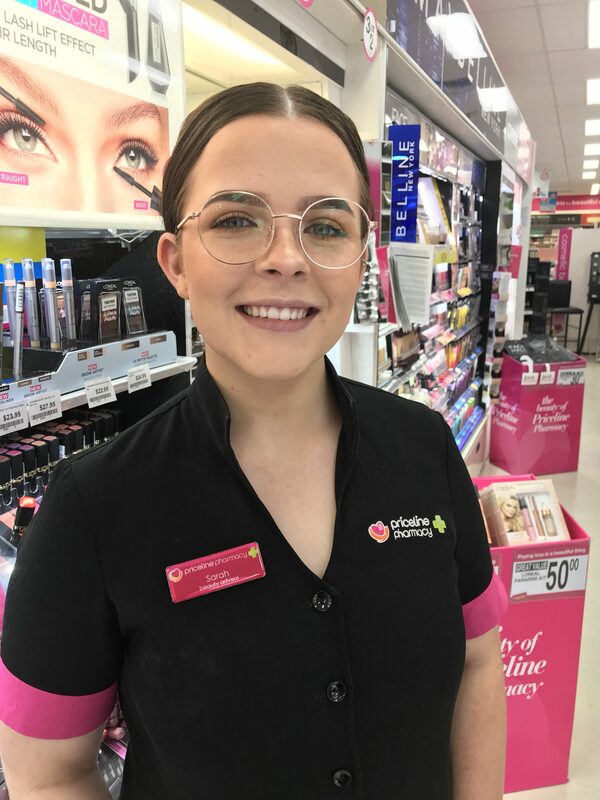 Priceline Pharmacy in Stockland Gladstone offers so much more than just traditional pharmaceuticals. The pharmacy has a number of additional services that make keeping your health in check so much easier. Manager of Priceline Kin Kora, Ann Murphy spoke to Gladstone News about the services on offer. “Remembering to take your medications can be difficult. At Priceline Pharmacy Kin Kora we can pack your medications into the correct time & day leaving more time for you to do the things you really love,” Ann said. Medications can be delivered for free to your home during the week. This service is available Mondays to Fridays between 9am and 5pm. Pharmacists at Priceline can also provide you with a free medication review to make sure you are getting the full benefit from your medications and supplements. Ann said the staff at the pharmacy were trained to conduct health checks with customers to check body fat percentage, heart rate and diabetes risk instantly in store. The pharmacy is also able to supply NDSS products such as syringes, blood glucose test strips and urine test strips. Shop to Win at Priceline Kin Kora! While you’re there sign up for the Priceline Sister Club. With more rewards, more savings and more freebies than ever, there is now even more to love about Sister Club. There are now three new levels of membership and members receive greater benefits based on points earned. Pink Diamond members, our most loyal customers enjoy a number of exclusive perks, including a free gift! Join in store today.